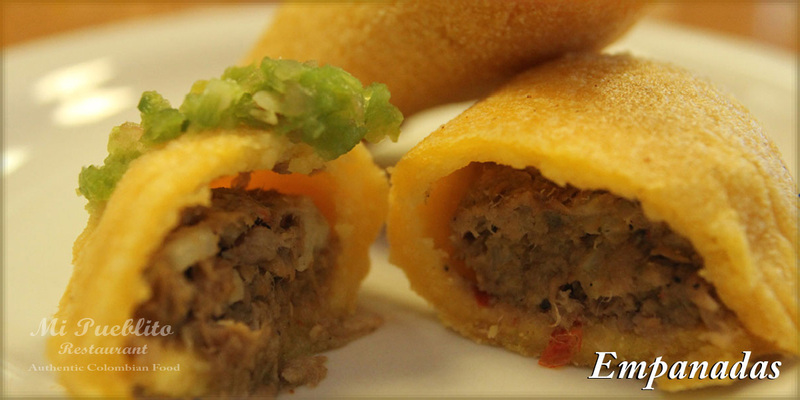 Satisfy you, your family members, and friends with hearty appetizers that are a hit right out of the oven. 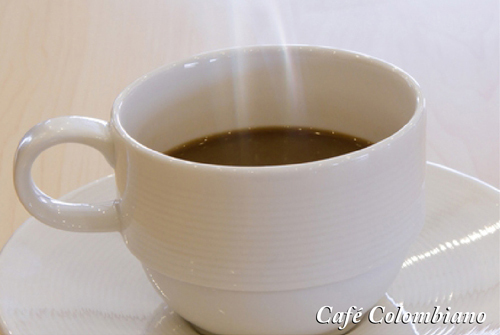 Helps to boost your metabolism and to maintain energy levels throuhout the morning. 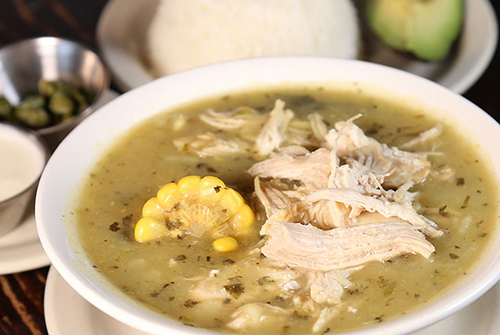 These hot soup recipes will warm your heart and soul. 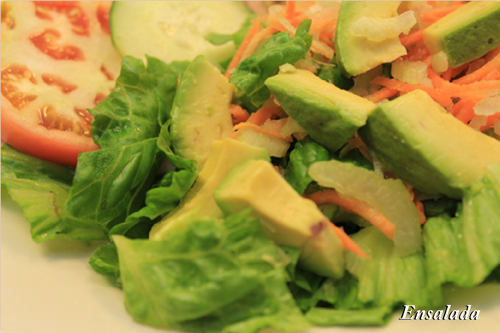 Simple healthy dish that can be used as a small salad for lunch or a yummy side dish. 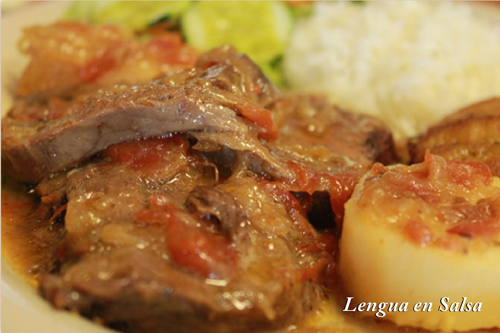 Traditional regional recipes with precise ingredients and quantities makes our food unique in flavor. 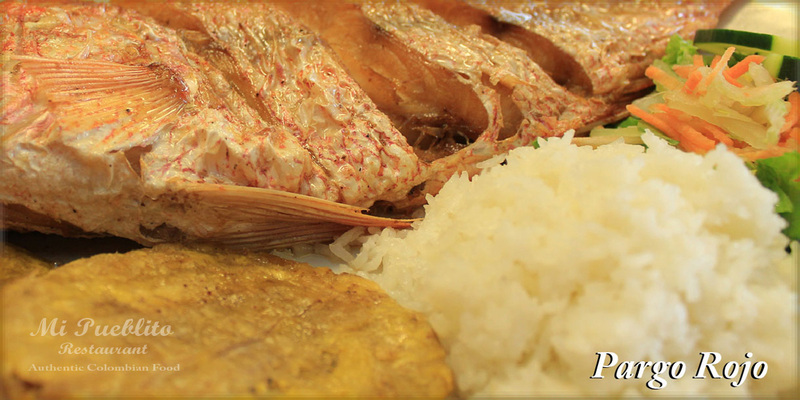 The combination of exotic ingredients, along with authentic recipes makes our food unique in flavor. 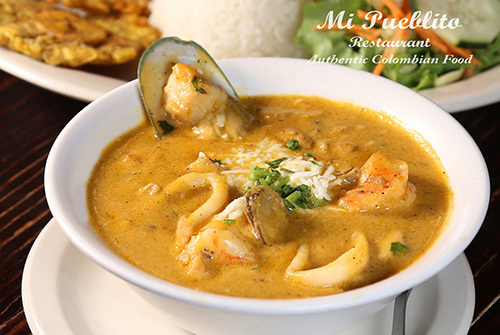 Seafood is not only the combination of seafood, coconut milk and fresh cilantro, is also brings the fragrance of the Colombian Ocean Pacific to your table. 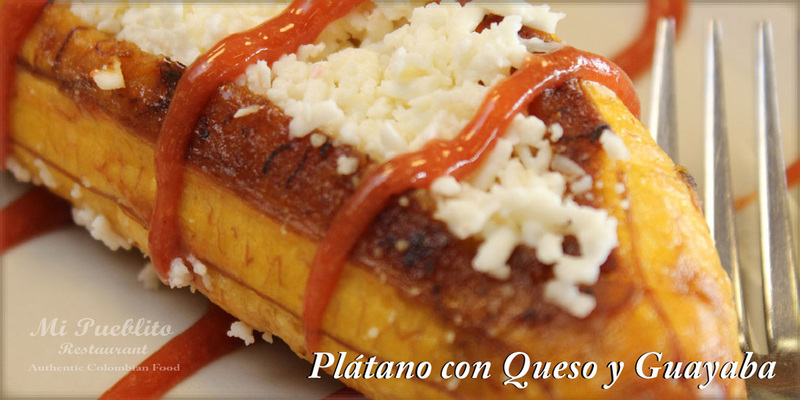 Discover our delicious side dishes, that will add a touch of taste to your favorite Colombian meal. 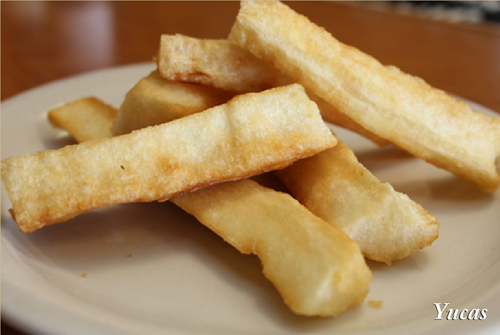 Just the perfect size for little eaters and are delicious and nutritious. 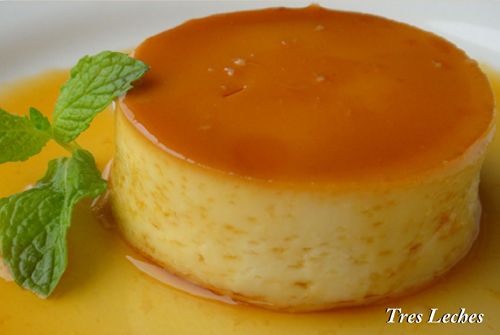 There is a wide variety of desserts in Mi Pueblito Restaurant ; try our traditional Colombian desserts to conclude a nice meal. 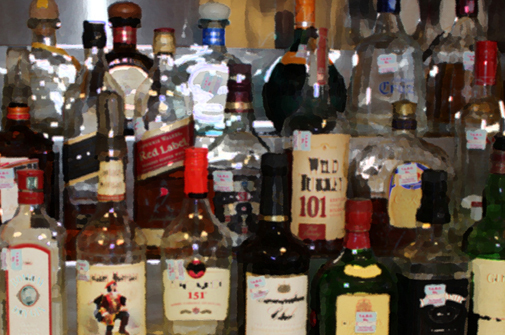 There is an amazing and diverse offer of typical beverages with or without alcohol, from the best coffee in the world, to the natural traditional juices. 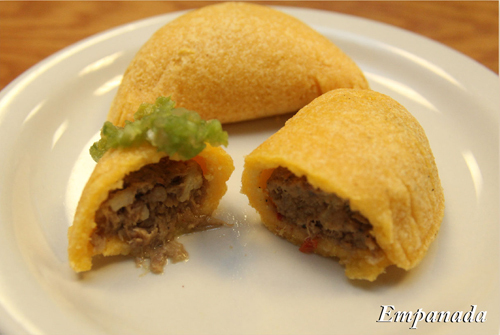 A vibrant “Urban Colombian” Restaurant, bar, bakery. 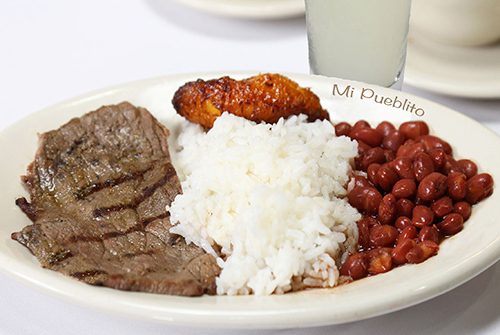 Famous for its style, Authentic Colombian food and versatile. 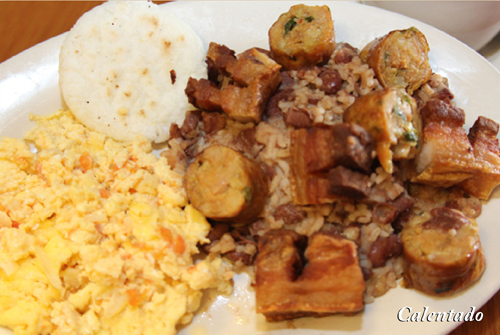 Colombia is the main entrance to South America. 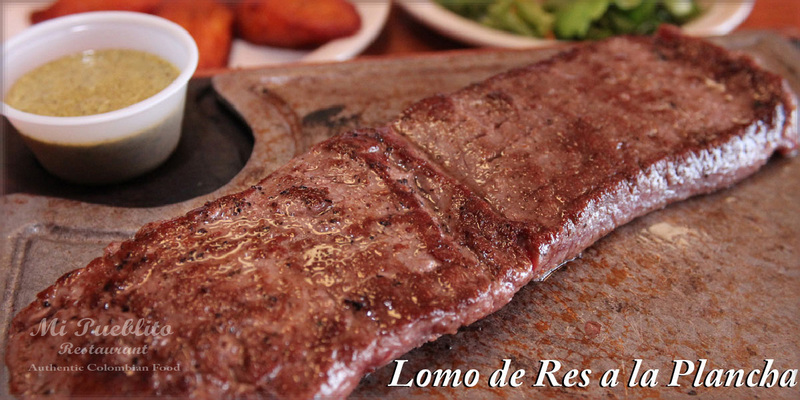 We are located at the North Western point of South America. 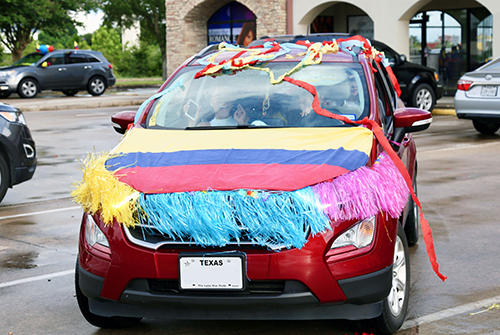 Colombia is the fourth largest country and the second largest in population in South America. 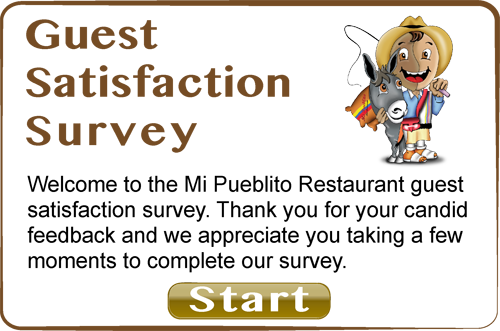 We have geographical diversity, with coast on both oceans Atlantic and Pacific, its three Mountain systems running through the middle of the country, from South to North. 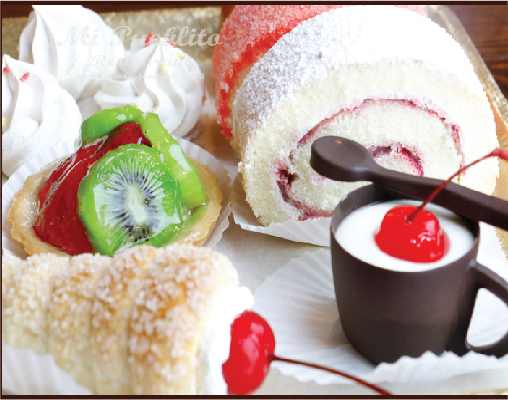 Its immense valleys and prairies. 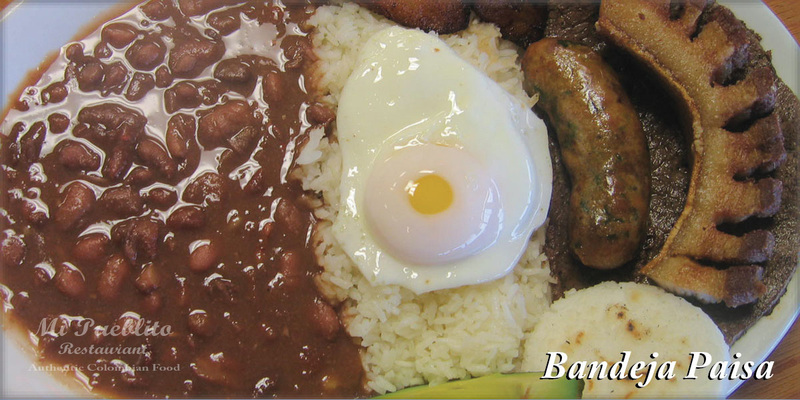 Its countless high planes, desert and amazon jungle, give us an extensive culinary culture. 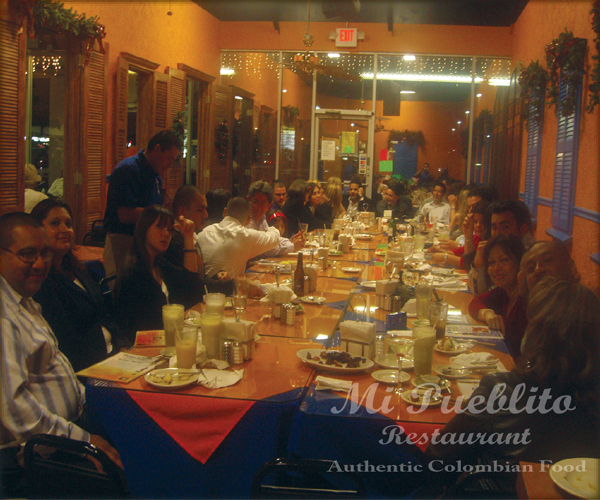 Therefore Mi Pueblito Restaurant was founded in 1998, to promote and maintain the richness of the Colombian cuisine in United States. 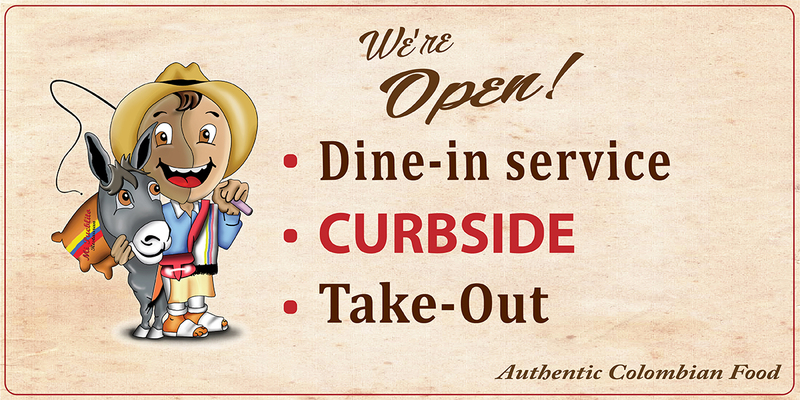 The combination of exotic ingredients, along with authentic recipes makes our food unique in flavor. 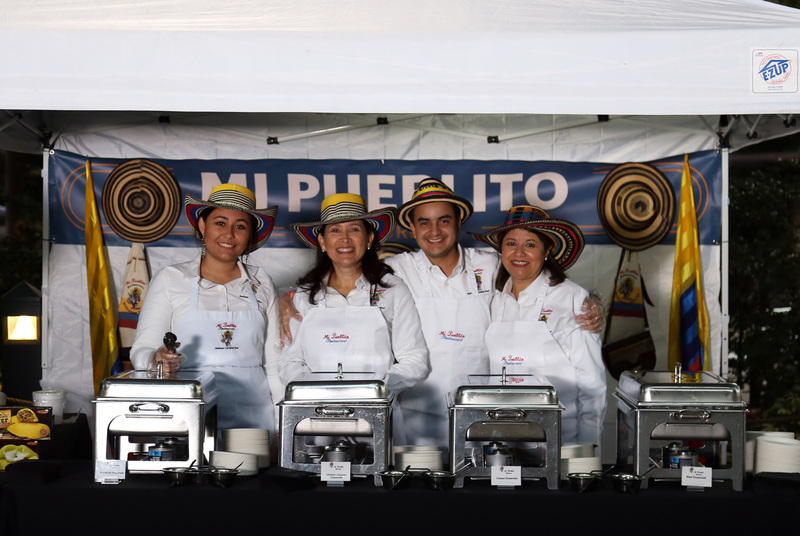 Our gentle, kind service, and the excellent flavor of our food makes us proud to offer you a taste of our wonderful Colombia. 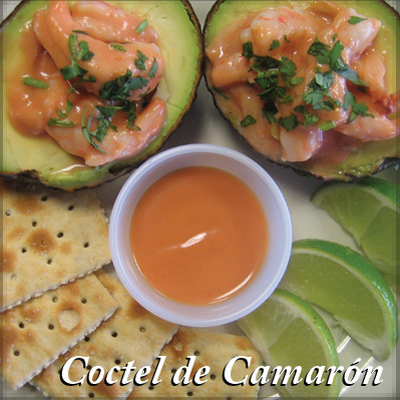 Shrimp Cocktail is one of those simple dishes that delights our guests any time, it is tender and light; making it the perfect appetizer. 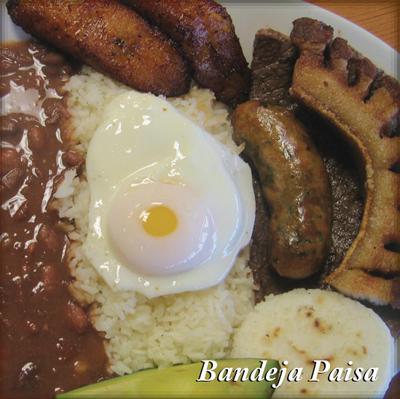 Bandeja paisa is a typical meal popular in Colombian cuisine and is the best of latin flavor. 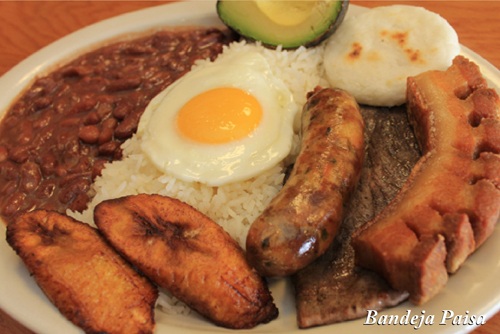 This dish includes red beans, rice,beef, chorizo with lime, plantain, arepa, avocado, fried egg on top and of course a big slice of chicharron or fried pork belly. 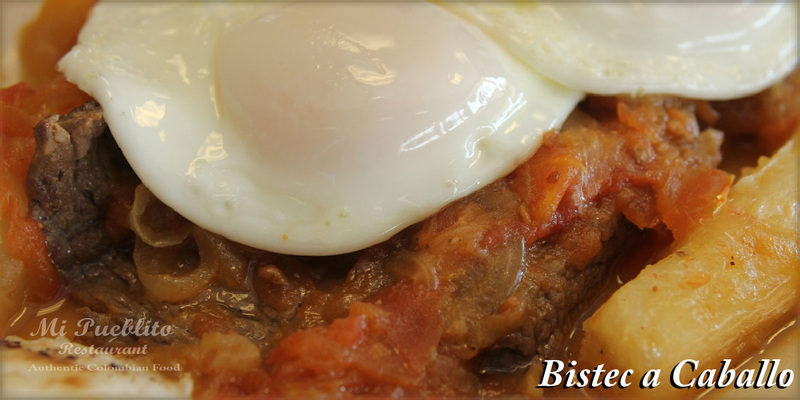 Hungry or thirsty, you will not leave here disappointed. 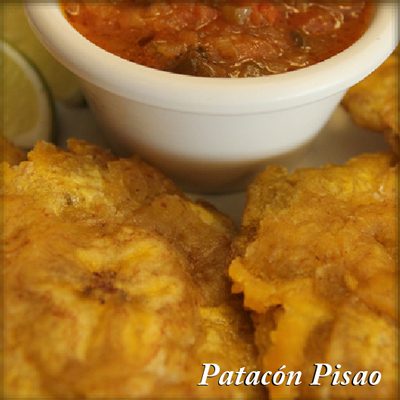 We have many more choices after visit our Authentic Colombian Restaurant. 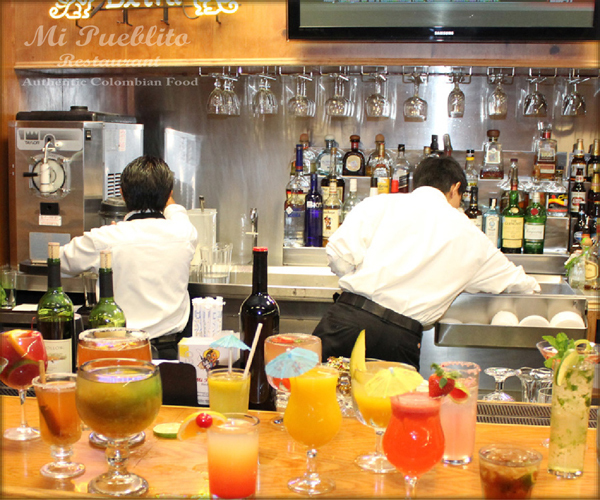 Our Bar Fresh Cocktails are always a perfect complement to our appetizers. 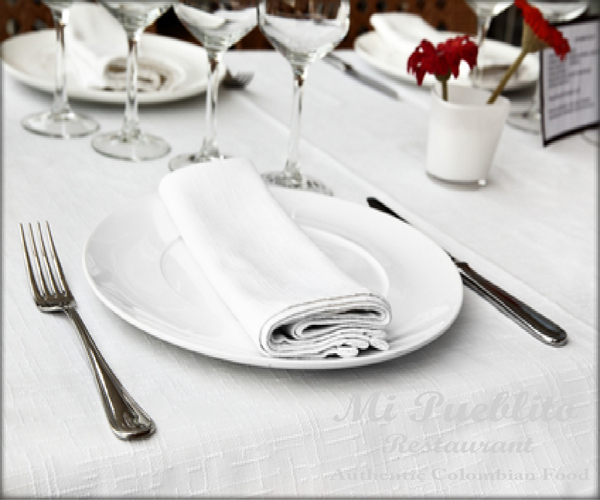 Mi pueblito’s unique and versatile enviroment provides the perfect location for any Event. 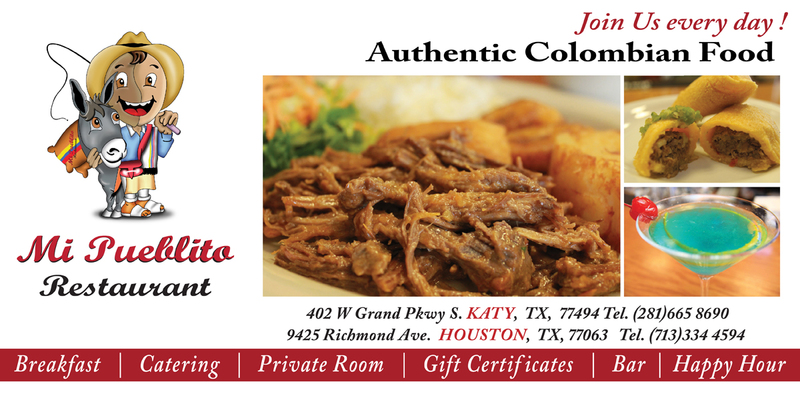 Our attentive staff and casual atmosphere create a dining experience you’ll remember. 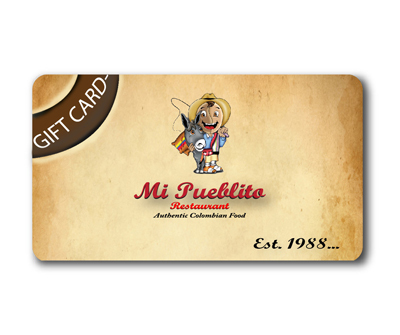 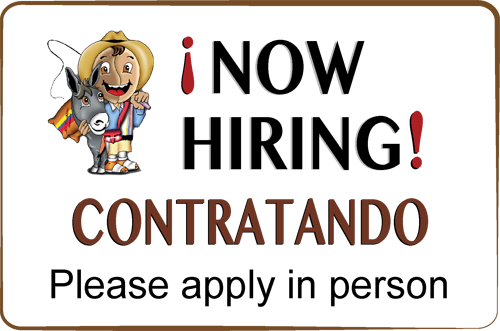 At Mi Pueblito Restaurantwe cater to your needs wheter in the restaurant, or at your home or office party. 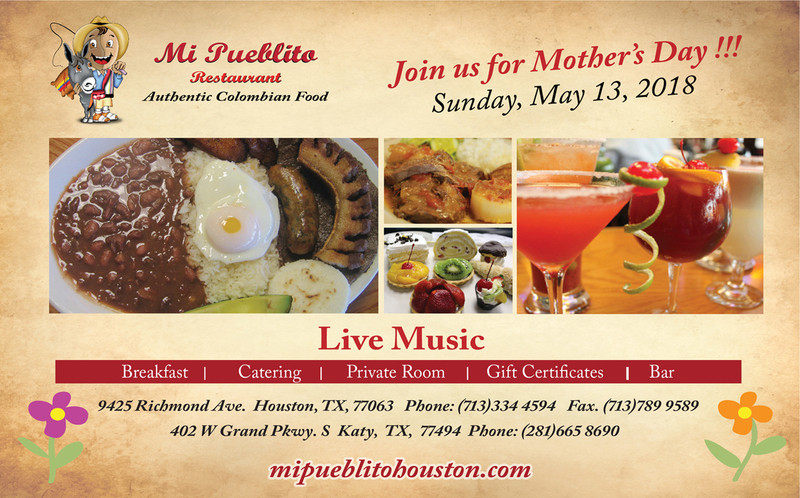 Mi Pueblito restaurant is pleased to participate in major events each year in the city of Houston, the main objective is to show the variety and flavor of our Colombian recipes.